the wonderful month of January! It's an 8x10 and you can download it HERE!!! Enjoy! LOL. I love this!!! 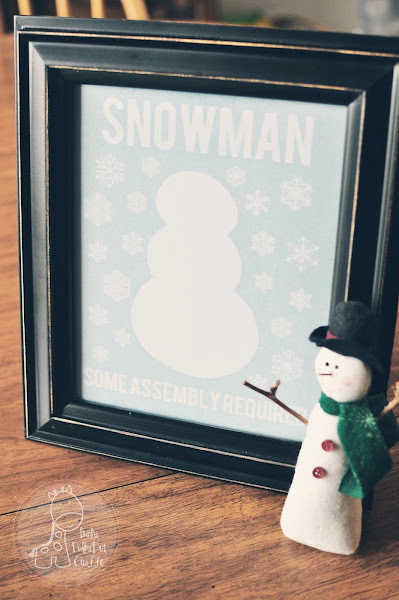 :) Super cute printable, Kyla!